Learn how to open your froyo business on pocket change. 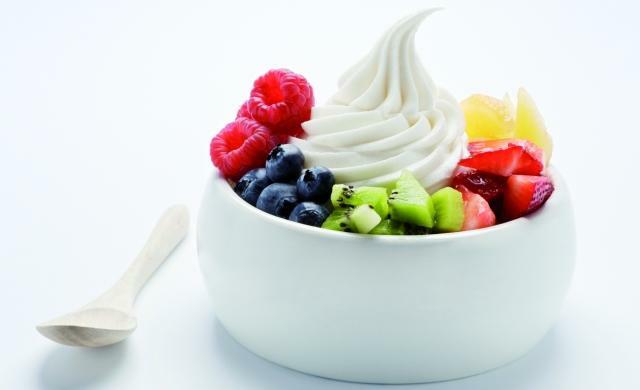 Frozen yogurt is a tasty treat kids and adults can enjoy all year long, so it’s no wonder that business has been growing for the industry. Ice cream in general has seen a bump thanks to the popularity of Ben and Jerry’s, and the craft ice cream movement originating in cities like New York and Los Angeles. If you want to get in on this growing business segment, the key ingredient is to bootstrap your business. Here are some tips to do it. Frozen yogurt cups are probably going to be one of the most-used resources in your new business, so order them in bulk. Try ordering your cups and spoons for the month, rather than week by week. When you get a feel for demand, you can begin to order by quarter, or by every other month. That will reduce the amount of product you waste, while improving your profit margins. Lots of people think that branding is the essential key to opening a yogurt shop, and they typically cite Pinkberry as their reason why. This is false. It’s possible you’ll come up with a great brand right off the bat, but why bank on that? Try branding yourself a bit online (which is much cheaper), before you order custom printed cups with your logo. Think about how to serve people with the best level of service, while spending the least amount of money. Most of your money will go to personal, but there is plenty of room for waste in items you don’t really need. Décor is a good example. You want to look lively, but some people go overboard. Rather than selling bottled water, which involves working with a beverage supplier, invest in white paper cups for customers who request water. They’ll appreciate the free drink, and you pocket the savings.